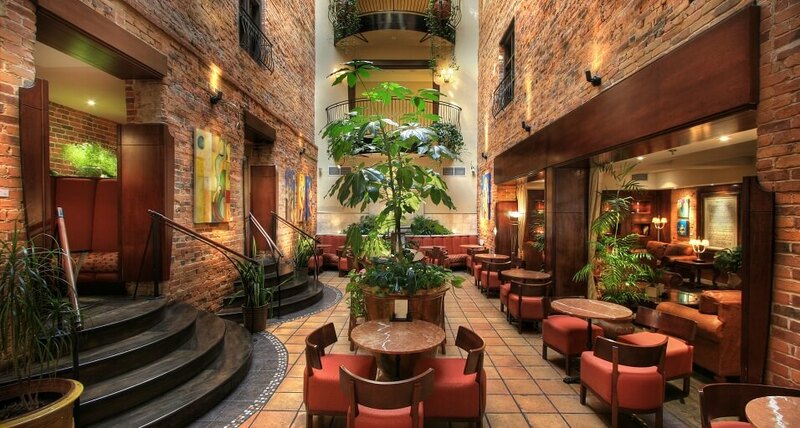 Just a few paces from our restaurant, Verses Bar—an atrium that serves as Hôtel Nelligan’s stunning centerpiece—rises four stories amid fountains, vegetation and beautiful brickwork. Savour a fantastic brunch, afternoon bite or pre-dinner cocktail in these elegant surroundings. Contact Verses Restaurant for our opening hours and menu.